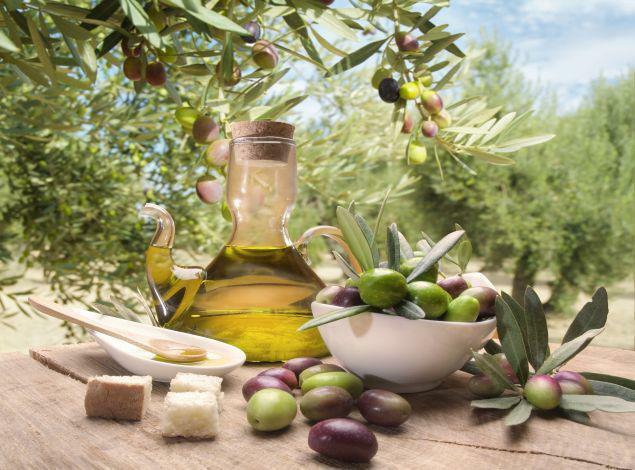 Sea and Land put the basic ingredients: fresh products, herbs and spices and olive. Greeks added the simplicity and thus there was created a tradition that every Greek maintains with reverence. The gastronomy packages are a presentation of this tradition and the unique flavors of our homeland, and a chance to be initiated into the Greek ritual of eating and drinking, and to learn some of the most typical dishes through cooking lessons of our culinary vacation packages.